Procedures you have to go through before receiving your shipment. You can decide to clear the shipment yourself or appoint a broker to do so on your behalf. You are notified by the shipping company when the documents are ready for pickup (or if you prefer you can also call the office of the shipping company to enquire). Please note the Port Authority does not notify you about the arrival of your cargo. Pay the freight charges to the shipping company and collect your documentation. 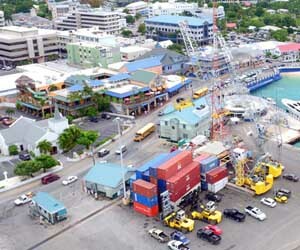 Go to the Port Authority Billing Office on Portland Road to pay your port fees. Tel: (345) 949-2055. Your shipment is now ready for delivery. 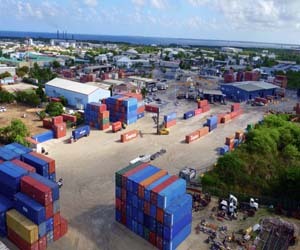 – If you have loose cargo, collect it from the Cargo Distribution Center (CDC) on Portland Road. Tel: (345) 914-3750. – For full container loads, contact a trucking company of your choice or contact the local shipping agent.